Try Something New. Try SUP Paddle Boarding. Bali, Indonesia is a place that dreams are made of. With its lush vegetation, beautiful clear waters, and friendly people, it is the perfect destination for vacations that you will never want to forget. While there you will find that there are many incredible activities to do. From visiting elephant sanctuaries to taking a minute to take in the sites of ancient temples, Bail is a place of abundant wonder and will not disappoint. Bali is one of those places that you visit where you must get out on the water. Something that catches many visitor’s attention is stand up paddle boarding. Whether you go out on a calm day and visit an area where you can calmly paddle or you are one for adventure and want to catch a great break to surf with your paddle board, Bali is where you can do it. 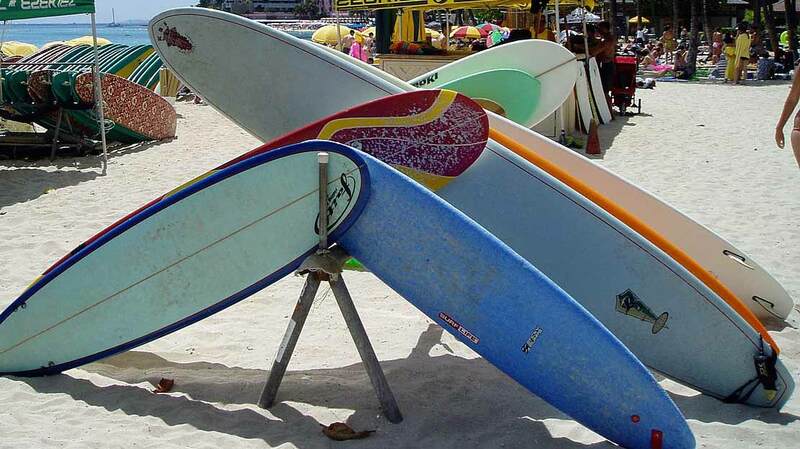 There are many places in Bali, Indonesia for stand up paddle board activities. Whether you visit Uluwatu or Sanuar, Padang Padang Beach, and Canggu, you will find that there are great breaks for catching waves. Another great thing about doing SUP paddle boarding in Bali is that you will discover that there are plenty of places where you can learn how to ride the waves and master the sport, especially in Sanuar. Because Bali is a destination for surfers and SUP paddle boarders alike, there are several options for visitors to choose from. For anyone who loves to be active and get a good exercise in, even while on vacation, SUP paddle boarding is a fantastic choice. Paddle boarding will help you to work various areas of your body while providing you with a fat-burning workout. Combine that with being out on the open water and you will have an experience that you will want to do again and again. While many people may find it to be challenging at first to stay standing up, especially on windy days, after a few tries and a little bit of determination, they will be “pros” by the end of the day. You may fall a couple of times, but there is nothing to worry about. Just get right back on your board and keep going. While it may take some practice before you can surf with a paddle board-ok, a lot of practice-start off with the basics and pretty soon, you’ll be ready to hit the big waves. Best of all, paddle boarding is an affordable activity that is worth spending money on. For those who like to practice yoga and take advantage of being in such an awe-inspiring place as Bali, yoga while paddle boarding is a popular activity for many yogis who like to take their practice to the next level. Whether you join in with friends or family or go at it alone, stand up paddle boarding in Bali, Indonesia will be the experience of a lifetime.